The holidays aren't so bad. Get your shopping done early and then you can enjoy National Lampoon's Christmas Vacation, Bing Crosby's "Mele Kaliki Maka", cousin Eddie and his R.V. Everyone loves gift-giving, but what do you do if you're a whisky-lover's secret Santa? Well, you could buy a bottle of Gus N Bru or a random bottle of whatever. You could look to the whiskies that scored well in Jim Murray's Whisky Bible (although I wouldn't if I were you). Or you could ask the gift recipient what they like, but that would ruin the secret and the fun. So you should read this guide and find the right bottle for your gift recipient. I'll break this gift-buyer's guide down somewhat like an Advent calendar. Rather than days, though, I'll take a page out of the Letterkenny handbook go through letters of the alphabet with a great choice (some might surprise you) for each letter. Get after it, then. 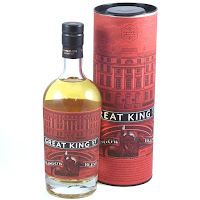 This is an incredibly good whisky at a very holiday-friendly price. I reviewed it here and my assessment of subsequent bottles stands. In fact, I might add an extra half moustache if I were rating the last bottle I had. 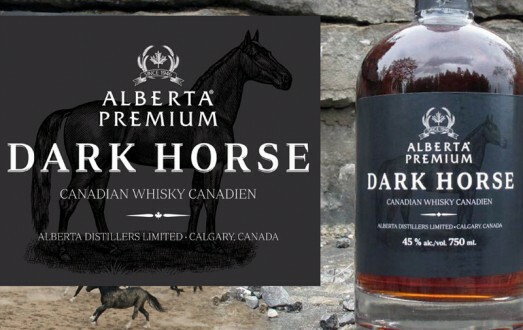 This is a real workhorse (forgive the pun) whisky. It would make a solid Old Fashioned, it's good neat, and at under $35, you don't have to cringe if people mix it with Coke or Ginger ale. It's a bonnie dram !! Need to impress someone this Holiday season? This whisky will do the trick. Bunnahabhain keeps its natural colour (no fake E150 tan here), it is non-chill filtered and its taste is deep and rich. Bunnahabhain is a bit briny, it's far less smoky (barely any smoke at all) than most Islay malts, and it has notes of gingerbread, wood spices (cinnamon, nutmeg) and salted caramel. There's nuttiness, dark fruits, oranges, and oak. The finish features some lingering vanilla toffee notes. 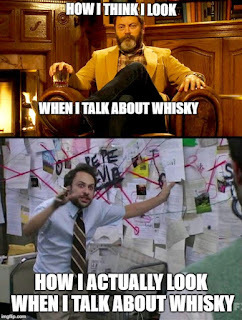 Bunnahabhain is a winner, any way you look at it. Sticker shock? Yes, but when nothing but the best will do, Bunnahabhain 18 outperforms many higher-priced whiskies. 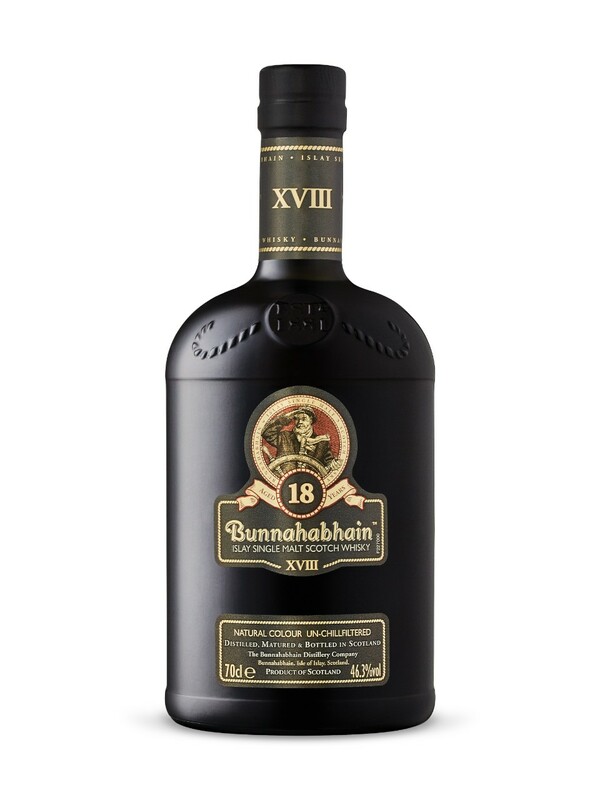 Alternately, Bunnahabhain 12 is about half the price, and is still an excellent choice. This is a blended scotch for scotch nerds. Compass Box isn't a distillery, they blend other distilleries' malt and grain whiskies to create some amazing whiskies. 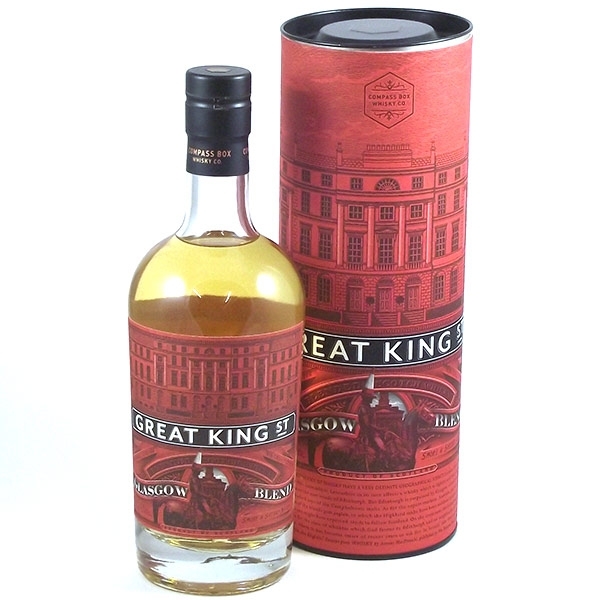 The Glasgow Blend is 33% high quality grain whisky and 67% malt whisky from the Highlands, Speyside and Islay, aged in a combination of first-fill and refill ex-bourbon barrels and first-fill Sherry casks, with a small portion being finished in new French oak. Compass Box is a great company. Company founder John Glaser is really showing the world how great blended scotch can be. Pump the brakes. What's this? A rum??? Yes, a rum. It's Christmas time, and come on, who doesn't love rum? It's a key ingredient in egg nog. In fact, rum is the only ingredient in my egg nog, as I can't abide creamy booze. This Venezuelan beauty is bold, fruity and sweet. Diplomatico is a dark golden rum, distilled from molasses in a copper pot still before 12 years of ageing in whisky barrels. 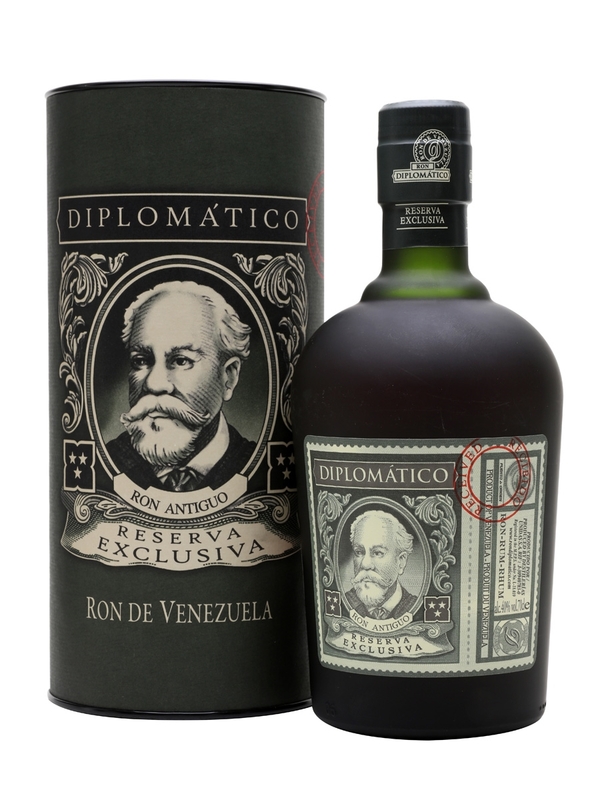 Diplomatico Reserva Exclusiva is one of the most awarded rums, with more than 20 Awards to its name. If you've never had a good sipping rum, this is a great place to start. Ideal if your gift recipient is a pirate, or a lover of all things nautical. 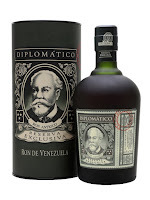 Diplomatico will have you asking "Why is the rum always gone?" sooner rather than later, savvy? 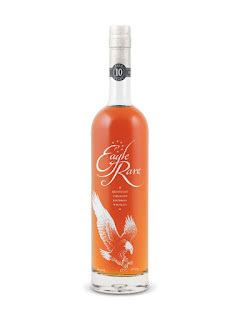 Eagle Rare uses the same low rye mash bill as Buffalo Trace, George T. Stagg, and others. This means Buffalo Trace and Eagle Rare 10 are essentially the same distillate, aged in different barrels, for different lengths of time. You can think of Eagle Rare as a more mature Buffalo Trace. It's a Buffalo Trace that's a bit more selective with its choice of barrels. A Buffalo Trace that drives a Cadillac instead of a pickup truck. Not bad for an extra $14. You get toffee, cherries, orange and some corn sweetness. If rye isn't your husband/wife/brother/sister/father/mother's thing, this may be the bourbon for them. The grains used in the whisky (rye, barley, and corn) are distilled individually in a copper pot still rather than making a mash-bill with the three grains. They are then aged separately in white oak barrels. The whiskies are then married and aged again once they have reached the proper ageing. Double barrel, then, refers to the process of individually ageing the whiskies in oak and then aging again in bourbon barrels. 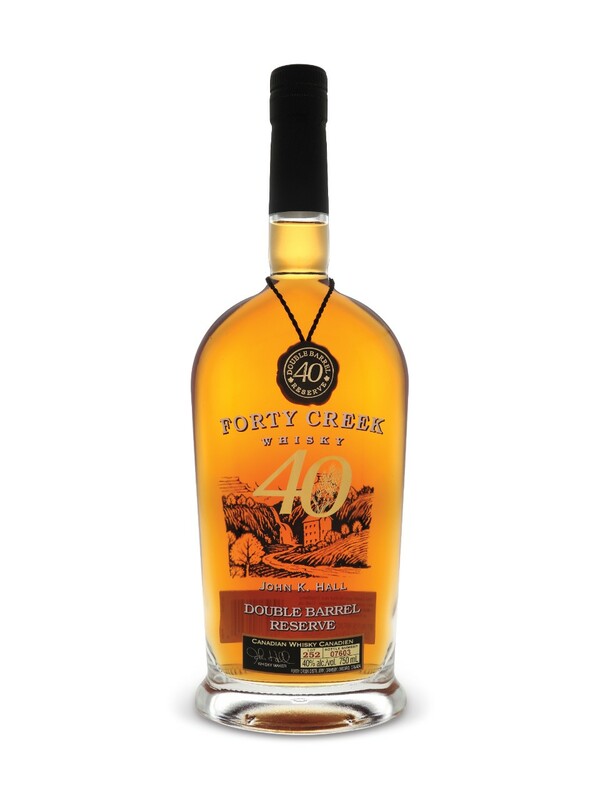 Forty Creek Double Barrel Reserve gives you lots of butterscotch and sweet citrus with a bit of wood spices and a buttery finish. If you find this one a bit too pricy, there are plenty of other whiskies from Forty Creek that will please any whisky drinker. Barrel Select and Copper Pot Reseerve are less money, and are fantastic choices for the holidays. In 2007, Forty Creek founder John K. Hall was recognized by Malt Advocate Magazine as “Pioneer of the Year”, and was the first and only Canadian whisky maker to receive such a prestigious award. In 2017, Hall was inducted into the Whisky Hall of Fame by Whisky Magazine, an honour he shares with other whisky luminaries such as Irish whiskey savant Barry Crockett and the "Buddha of Bourbon", Jimmy Russell. John K. Hall helped put Canadian whisky back on the map when he founded Forty Creek. Believe me when I say: ALL of their offerings are gift-worthy. From the Emerald Isle comes a whiskey sure to make those not receiving it green with envy. Green Spot is produced at the Midleton Distillery in Cork, Ireland. The distillery, owned by Irish Distillers Limited, produces most of Ireland's Single Pot Still Whiskey. 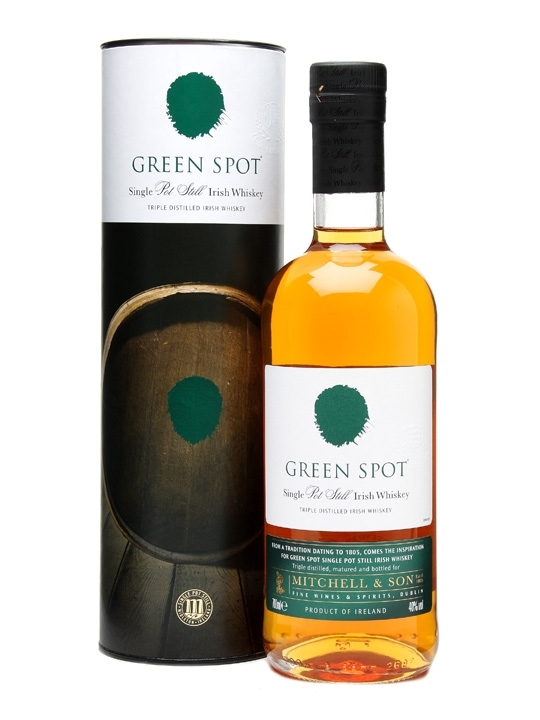 Green Spot is a "bonded" whiskey, meaning it is produced exclusively for Mitchell and Son. Green Spot is rich, mouth-coating with lots of toffee sweetness, pear and green apple fruitiness and a pleasant malt note. A great pre-dinner whiskey. There you have it, the first installment in my Advent Alphabet is complete. Tune in next time for letters G through L. Dirty f***in' dangles, boys ! Forecheck, backcheck, paycheque ! Wheel, snipe, celly, boys !! These are some certified beauticians, boys ! 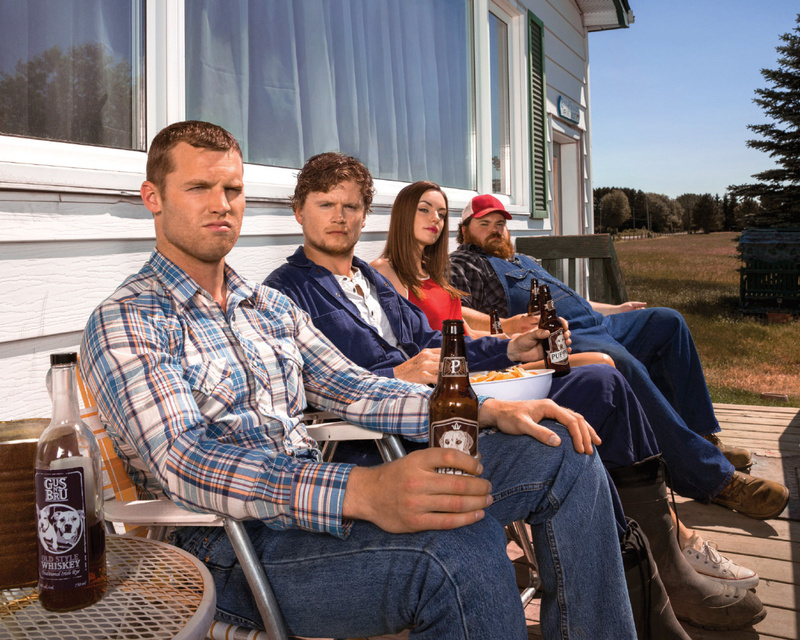 Seriously, if you haven't seen Letterkenny, you need to binge-watch it now !